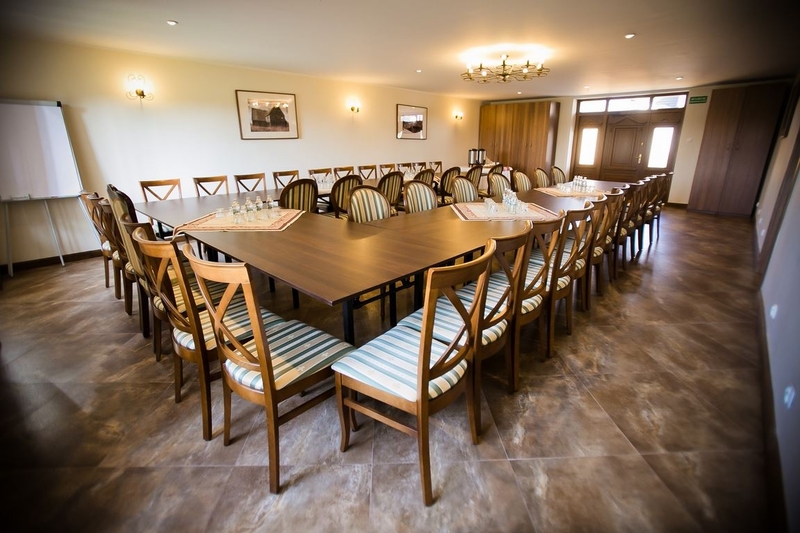 Cedar Manor House is a perfect place for conferences, training sessions and business meetings. Thanks to our extensive experience and innovative ideas we can organize a memorable business meetings at the highest level. 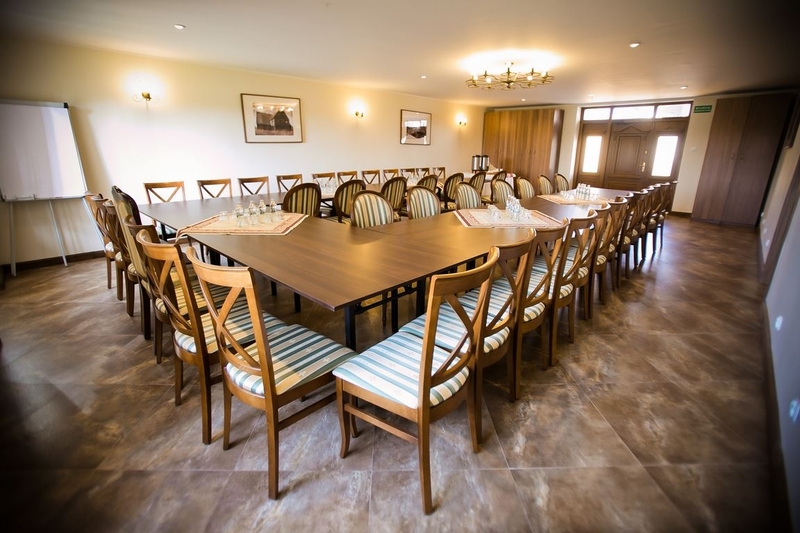 The space of the rooms can be used to organize: conferences, banquets, trade shows or corporate meetings and the comfort of the facility allows various forms of leisure activities. Cedar Manor House is an ideal place for those who appreciate the silence, unique atmosphere and exquisite cuisine. 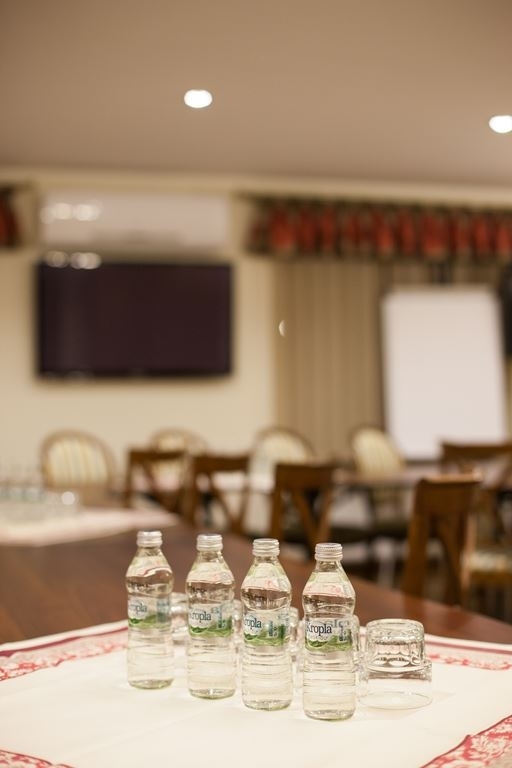 At your disposal there are two air-conditioned rooms for corporate meetings. Conference room located in the lodging facility is intended for groups up to 40 people. 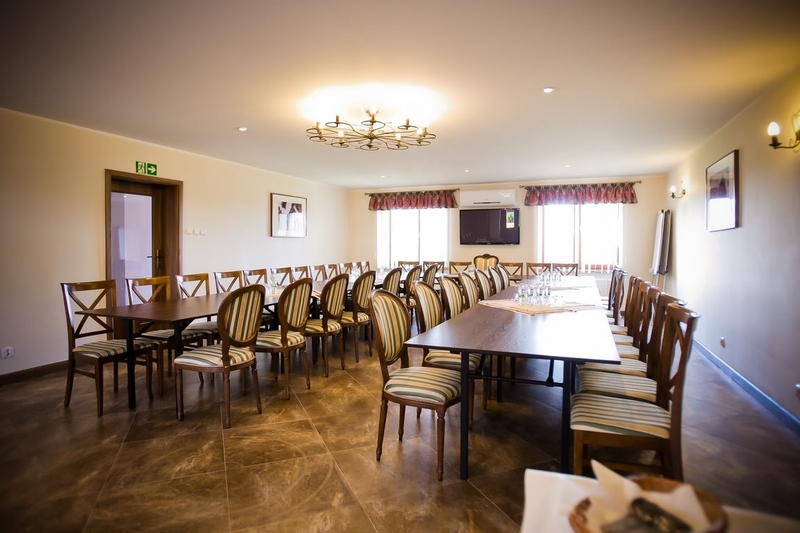 The banquet hall located in the restaurant section is intended for groups up to 140 people. 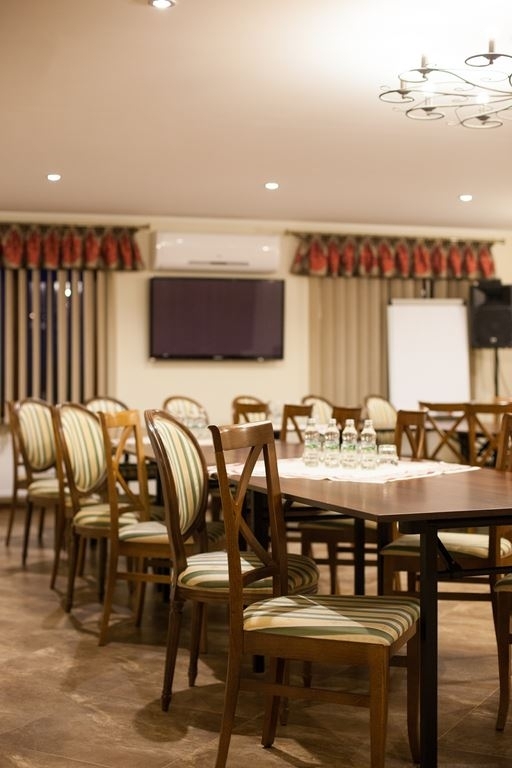 The space of the rooms can be used to organize: conferences, banquets, trade shows or corporate meetings and the comfort of the facility allows various forms of leisure activities. Cedar Manor House is an ideal place for those who appreciate the silence, unique atmosphere and exquisite cuisine.